New research out today suggests that half of all young motorists use a mobile phone for navigation while driving, calling into question the changes to the driving test. 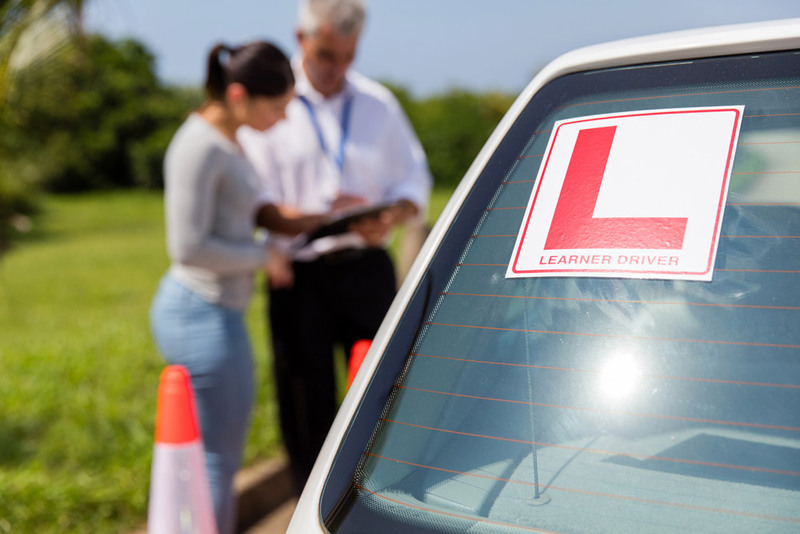 The new test, which will now include taking directions from a sat nav and different driving manoeuvres, has caused concern for driving test examiners, who plan to strike for the first time over changes when they come in to force on Monday 4th December. The study of 2,000 motorists for Continental Tyres revealed people want to see a revised driving exam that is more focused on safety like understanding the laws around mobile phones (64 per cent) and routine checks including the minimum tyre tread depth (57 per cent). The extent of the issue is revealed as one in eight people admit to having a phone in their hand or lap when following driving directions. Almost half of all motorists (47 per cent) think that the driving test should be updated when required to reflect new automotive technologies and changing driving practices.